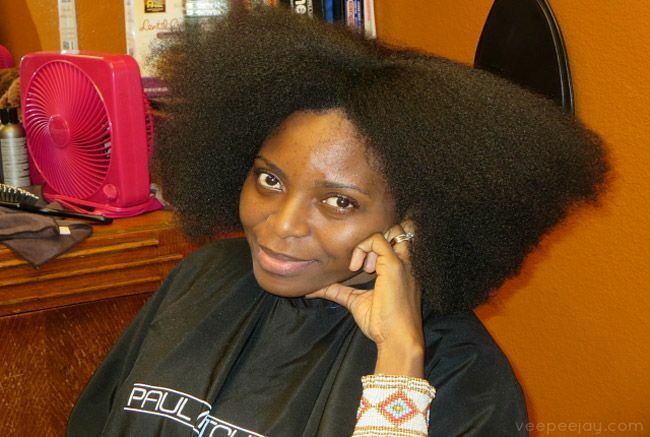 Well, it is highly possible that you may have product build up on your hair and scalp. 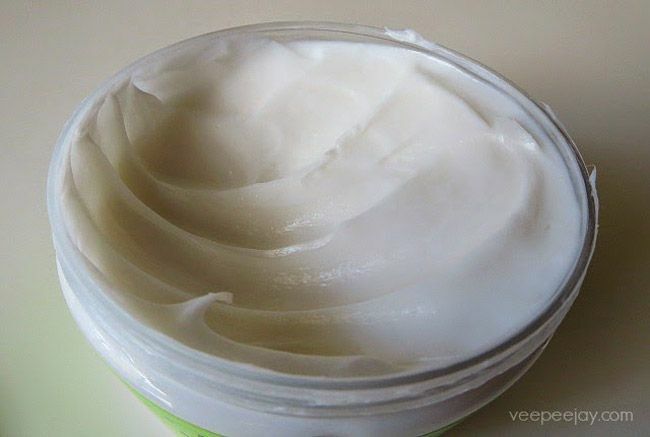 As naturals, we often use products rich in oils and butters in an effort keep our hair moisturized. 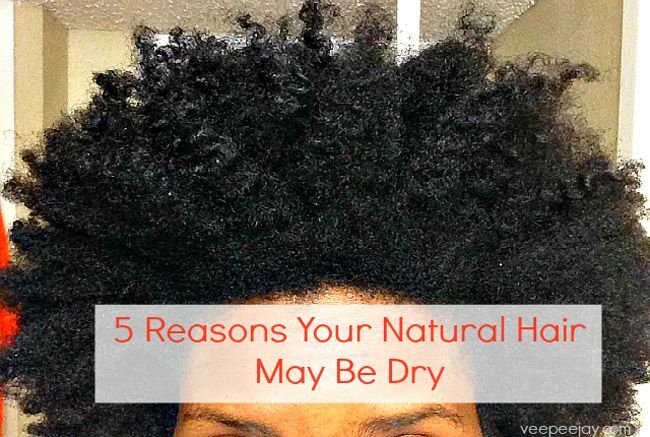 These very products can build up on your hair, and over time affect its ability to take in moisture. What can you do about it? You will need to clarify/detox your hair. I detox my hair about every 6 weeks or so using either Bentonite Clay, Rhassoul Clay or a Bobeam Shampoo Bar. Clarifying basically strips your hair of any and all product and gives you a clean slate to work with. Another environmental factor that can cause dryness is hard water. If you have hard water installing a shower filter is a quick, easy, effective fix. 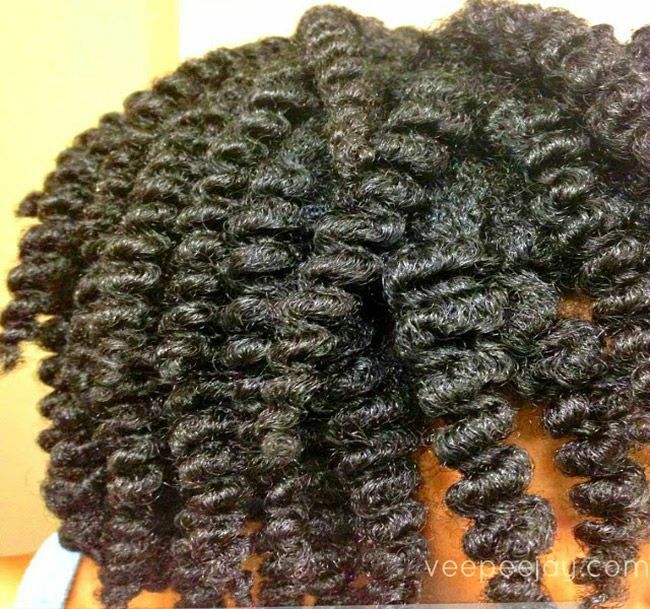 This post was written by veepeejay for CurlyNikki.